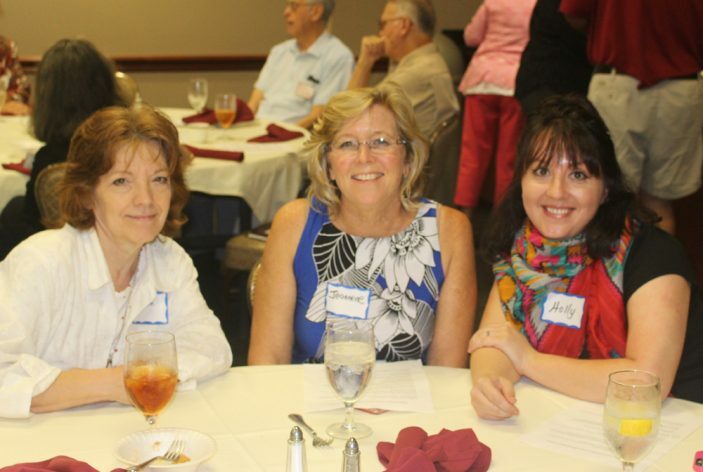 White County Creative Writers’ 24th Annual Writers’ Conference will be held on August 31, 2019 on the second floor of the American Heritage Conference Center at Harding University in Searcy, AR. Also featured are several writing contests, with contest awards presented during luncheon. Conference Registrations must be postmarked by August 28, 2019. A registration fee of $25.00 includes the luncheon. Participants may also register the morning of the conference, but lunch may not be included. Tables for book sales must be reserved in advance @$5.00 for ½ table (approx. 30″ x 36″). NOTE: Contest entry fees are NOT included in the conference fee. See Contest Regulations for details. Veda Boyd Jones enjoys the challenge of writing for diverse readers. She is the author of forty-seven traditionally published books and five novellas, from a coloring book to nonfiction and fiction for children to romance novels for adults, and she’s written ten original ebooks. Other published works include over 600 articles and stories in children’s and adult magazines (Cricket, Highlights, Humpty Dumpty, The Writer, Writer’s Digest, Woman’s World, etc. ), and articles in reference books. 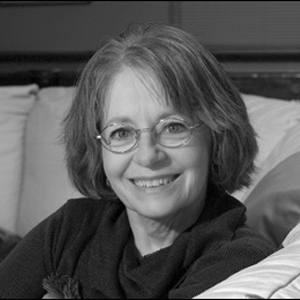 Jones earned an MA in history at the University of Arkansas, has taught writing at Crowder College in Neosho, Missouri, and later for the Institute of Children’s Literature. She recently graduated with an MFA from Stonecoast in Maine. Veda will speak on how to do research for fiction, both historical and contemporary, citing examples from her work, such as spending days at a TV station (newscaster as main character) and attending the citizens police academy (for a policewoman character for her latest ebook, Here’s Your Trouble). Jo McDougall is a well-known author, teacher, mentor, and poet with over 40 years experience in the art of poetry. 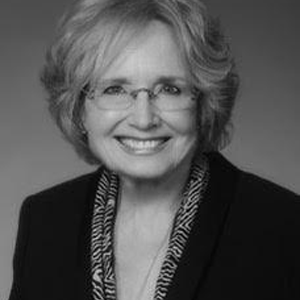 She was named Poet Laureate of Arkansas by Governor Asa Hutchison in 2018 for a four year term. As poet laureate, her interests lie in the nurturing, development, and prosperity of poets, old and new. In Ms. McDougal’s session, she will be speaking on her platform as Poet Laureate — belief that poetry should be Accessible, Surprising, Aspiring, and Part of Everyday Life, and giving some examples. She will be reading from her own works, and will have a Q & A session as well. Steve May is the publisher of Preaching Life Resources and the developer of Preaching Academy, course designed to help pastors and teachers excel in the ministry of public speaking. 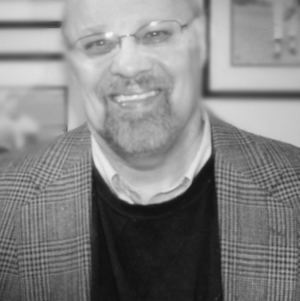 Steve is the author of more than a dozen books and the founding editor of Preaching Library. In addition to serving churches in Tennesssee, California, and Oklahoma, Steve spent 10 years in Rio de Janeiro doing ministry in poor communites, including planting a church and developing a medical clinic. Steve’s session will focus on the process of writing non-fiction: “how-to” articles, essays, memoirs — and even blog posts.